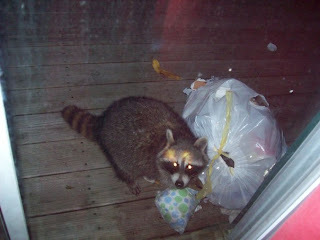 We had a very similar looking guy in our garbage the other night. 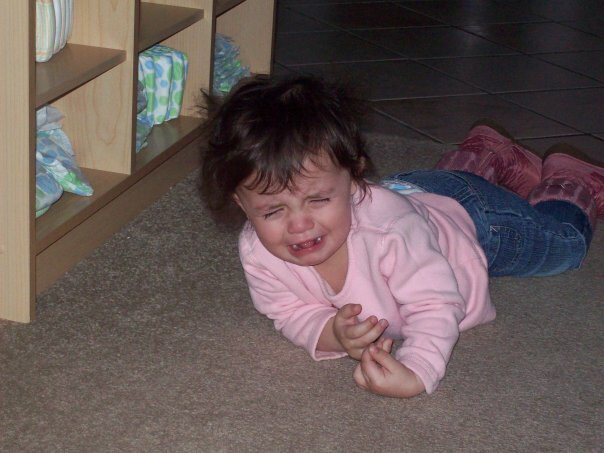 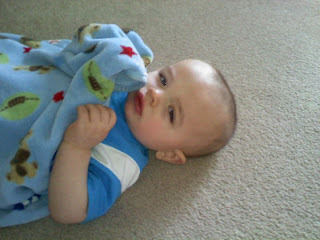 The sick baby picture of TJ is adorable...even though he is sick. I hope he isn't sick today so that you can Love your Thursday. @ Maggie this thing is so gutsy he comes on in the daylight..I'm not a fan of furry things like him..lol TJ's feelin better I finally broke that fever.